"Friends... how many of us have them? Wise words, Whodini. For this mix I wanted to showcase only productions / remixes / edits by my DJ friends and Fool's Gold family (and a few tunes of my own of course). 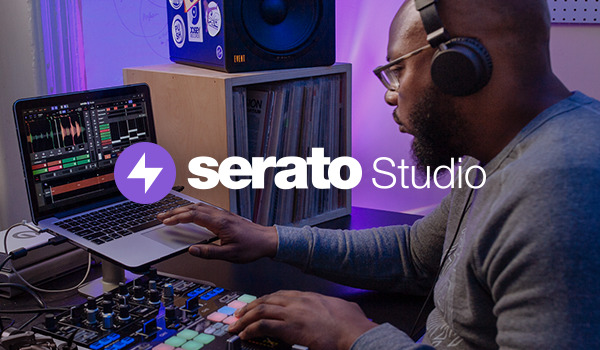 With new and unreleased stuff next to recent jams and longtime favorites, I hope the Serato community (and music fans at large) digs these as much as I do". Visit Nick Catchdubs' website for more.